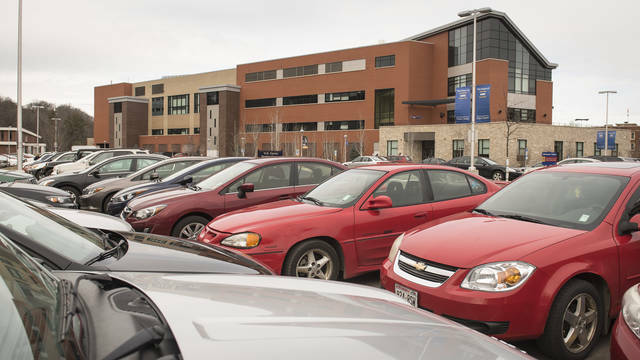 Parking policies and regulations at the University of Wisconsin-Eau Claire are aimed at easing the parking crunch on campus and in the neighborhoods adjacent to the campus. We offer visitor, permit, and metered parking, all of which are enforced on a daily basis. Violators will receive a parking ticket that will need to be paid in a timely fashion. Have a parking ticket you need to pay? You have 10 days from the date of the citation to return an appeal to Blugold Central. Late appeals will not be accepted. Appeals can be returned to Blugold Central, Old Library 1108, Monday-Friday 8am to 4pm. Appeals will be reviewed monthly. Appeals will not be granted for the following reasons:Arriving at your car within minutes of the meter expiring. Parking only for a short period of time. Failure to notice the sign or line markings. Time constraints-activity took longer than anticipated or needing to get to class/work/appointment on time. Wanting to park closer to destination. Not aware of parking regulations. The parking manager's decision will be emailed to the address provided on the form. If no email address is provided, results will be mailed to the mailing address provided on the form. Contact Parking and Transportation Services at 715.836.3000 and let us know that your vehicle is disabled. The parking enforcement attendant will put a disabled vehicle notice on your vehicle, which is valid for up to 24 hours (the vehicle must be removed from campus during that time period). Without a valid disabled vehicle notice, disabled vehicles on campus will be cited. All faculty, staff, and students that wish to park on campus during enforcement hours must have a valid University parking permit or pay at a parking meter to avoid getting a ticket. Are you planning on visiting UWEC? 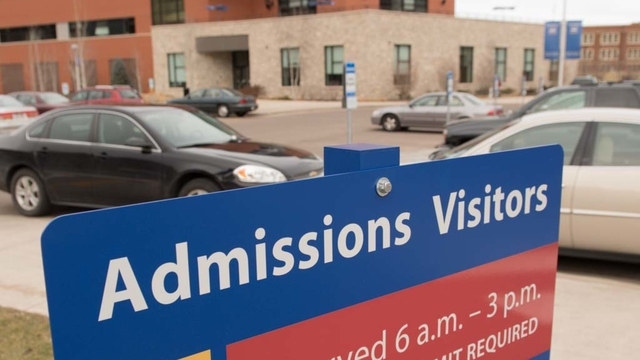 Find out where you should park and how to get a visitor permit to make your trip to UWEC much easier.